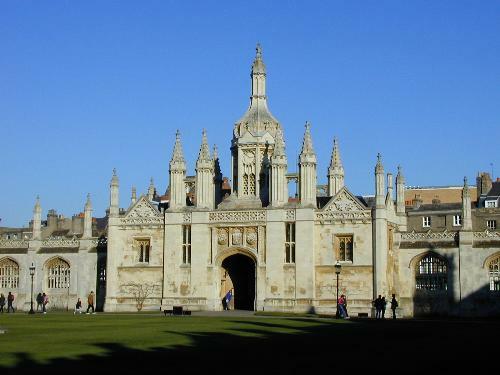 The wall shields King's College from the outside world on King's Parade. The gatehouse is particularly elaborate. Along with the southern façade of New Court, in St John's, it is one of the few follies in university architecture, but quite pleasant.